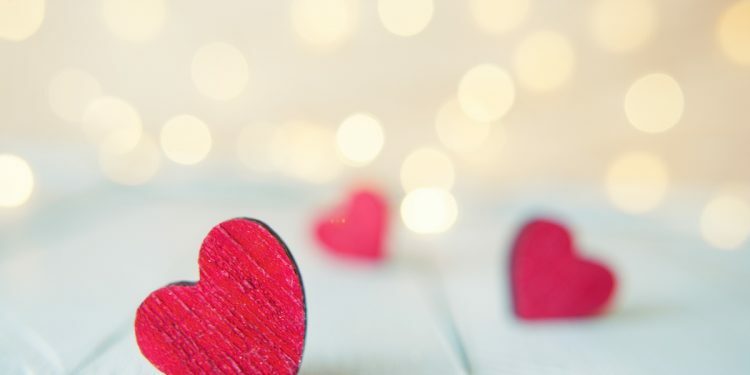 On Valentine’s Day, we choose to celebrate love in all its forms, whether it be through a heartfelt message, gifts exchanged, a home-cooked meal or a luxury escape. At Hunter and Bligh, we LOVE love. 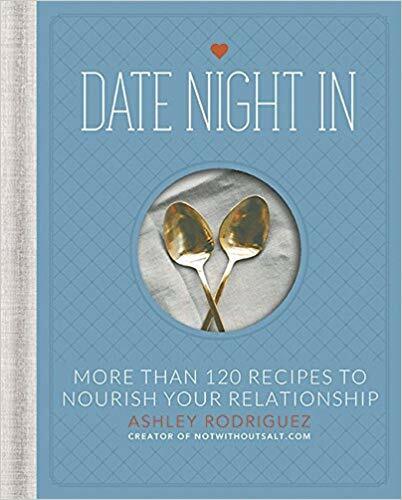 So, go forth and romance, and if you need a little head start, check out our guide to some special Valentine’s Day presents. 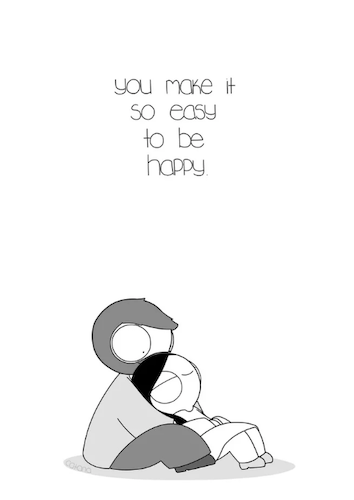 Cute, kitschy and heartfelt, Catana Chetwynd creates black and white comics based off her relationship that are both relatable and relationship goals. There are many prints to choose from and three different sizes. 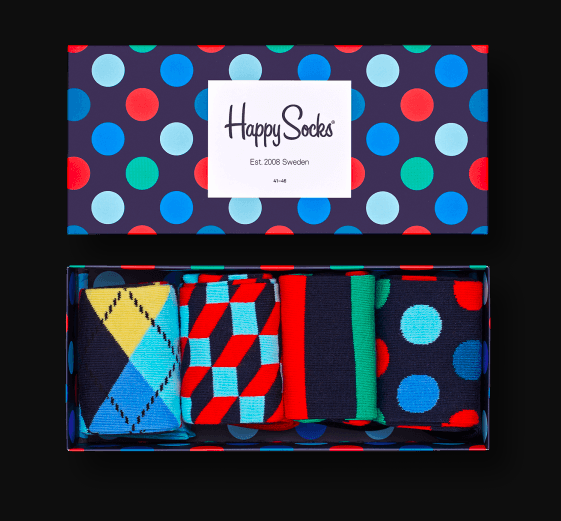 Fashion can be intimidating for men, but with Happy Socks, bright colours and patterns are back! These socks really do inspire happiness and can be worn discreetly for formal affairs or out and about for a more casual look. Is there anything more romantic than love letters? 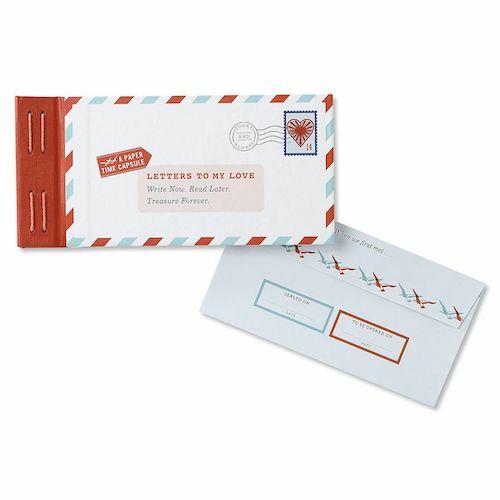 This book has twelve love letter templates, all with different prompts, such as “When we first met…” and “It’s the little things, like when…” A message that truly comes from the heart is sometimes better than any present, and this book comes with the potential for twelve. Some of our loveliest relationships are with our notebooks – those trusty places to scribble big ideas, little reminders and anything that inspires you or your loved one throughout the day. 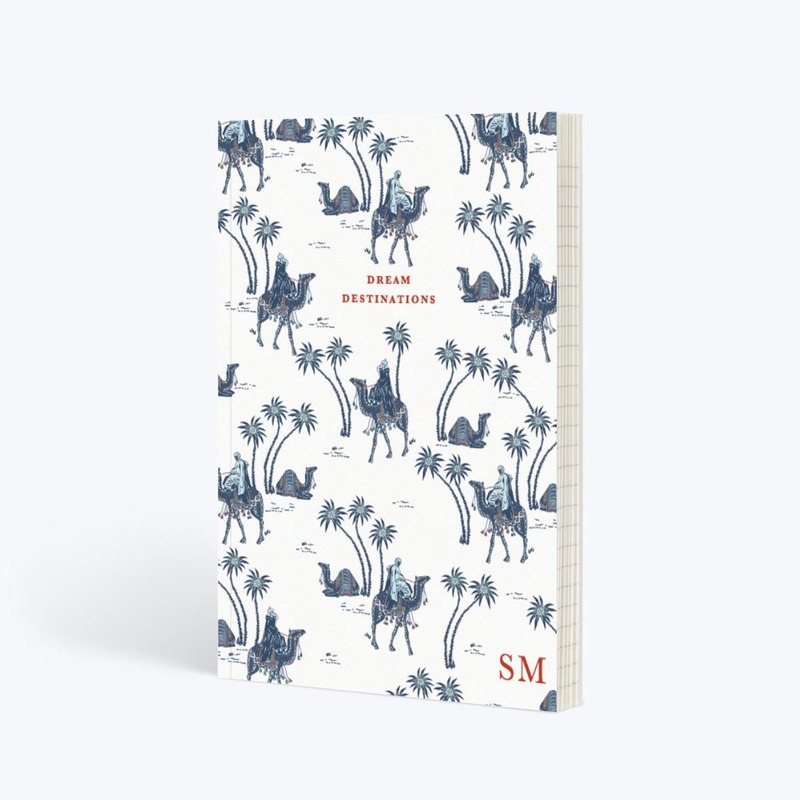 The best thing is you can choose whether you want lined, dotted or plain paper inside, then personalise the cover with a name or a fun title. 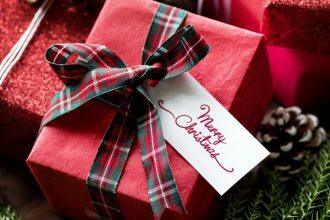 The perfect personalised gift! 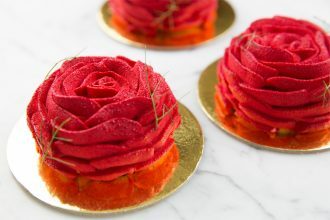 While chocolates and flowers are a classic, there is something fun yet still romantic about chocolate flowers. 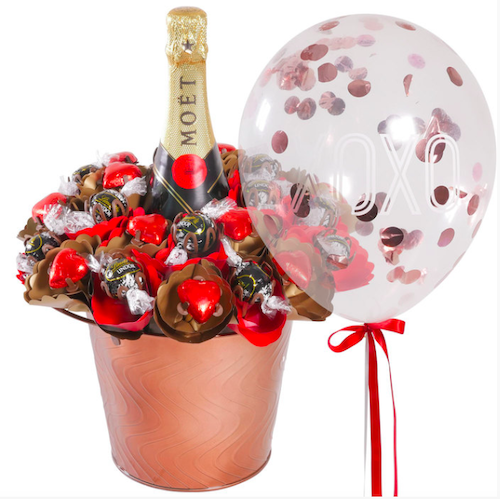 Edible Bloom have many different types of bouquets available, some with alcohol in the arrangement as a little something extra and the option to personalise the bouquet. 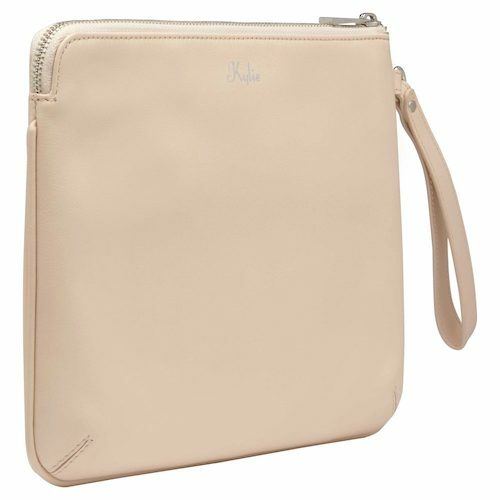 The Personal Print is a company that specialise in monogrammed phone cases, wallets and pouches, that can be used for makeup, carrying iPads or work. They have a variety of different colours and styles, so this can be for her or him. If the person you are buying for is an ‘on the rocks’ lover, their Valentine’s Day is about to get a whole lot more stylish. 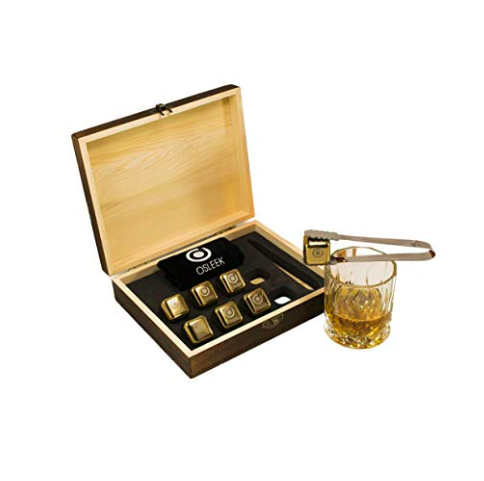 Instead of diluting their favourite drink with any old ice cube, they can now enjoy their favourite drink on the rocks with titanium gold plated stainless steel chilling rocks. Nothing says Valentine’s Day quite like Tiffany. The disc charm can be put onto a bracelet or a necklace, and is extra special due to the personal letter engraved on the face. 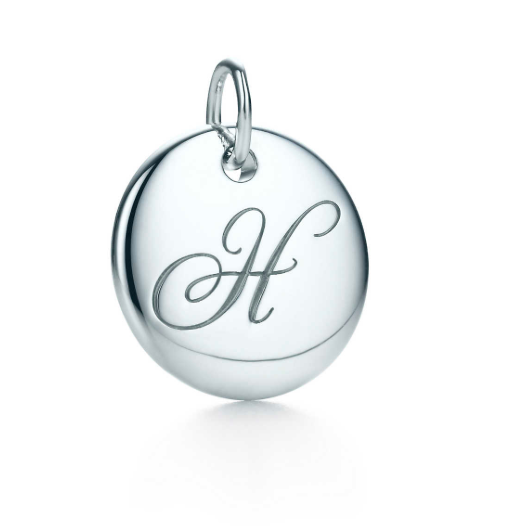 The charm is made out of sterling silver and the letters available are A-Z. Sometimes, what is needed is a little quality time and a good feed. Pilu at Freshwater is a beautiful restaurant with amazing views and delectable Italian food. 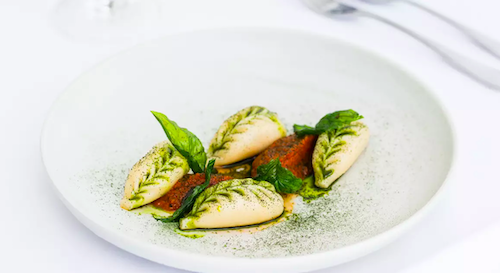 Red Balloon is offering a fantastic voucher for a five course degustation for two, perfect for the ultimate date night. Keep the romance alive by whisking your significant other away on a getaway made for two. There are many different types of weekends, such as hotels, spas, luxury cabins and glamping. 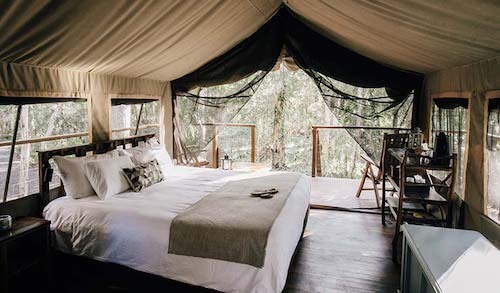 Notably, in Jervis Bay, Paperbark Camp is a luxurious glamping getaway that will provide fun and romance all in one.